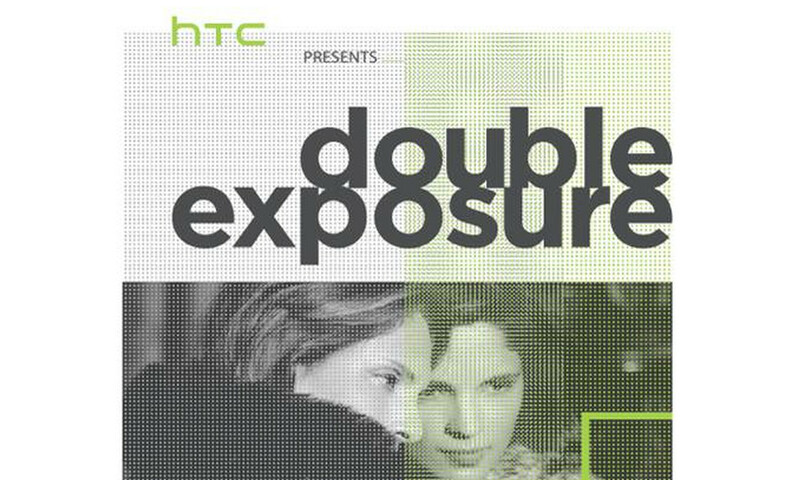 HTC “Double Exposure” Event Live Blog (With Live Video)! HTC kicks off the first of two major press events this week in New York City with their “Double Exposure” gathering that goes down this afternoon at 1PM Pacific (4PM Eastern). The event, which our boy Dave is in attendance at, is likely to showcase a new model of the One (M8) that may feature a 13MP Duo Camera setup. Outside of that, HTC appears to be ready to enter the GoPro camera arena with a device called the REcamera. The REcamera already has a dedicated website, which gave us official images of the submarine-inspired shooter. We aren’t expecting the HTC Nexus 9 to make an appearance, but you just never know. Rumors peg October 15 or 16 as the unveiling of that device, so it would be surprising if Google allows HTC to spoil the anticipation ahead of time. Maybe we’ll get a mention or a teaser…something. So again, we have a man on the scene for the festivities afterwards, which we hope means hands-on time with new phones or this new camera. HTC is live streaming the event (video below), so we can all watch along as things unfold. A live blog has been included as well, because we love sharing opinions in real-time.